Thank you to all our photographers that keep our Facebook page updated with some fantastic shots of our walks. In no particular order - Clive, Del, Jackie, Jane, Jeff, Leigh, Mike, Peter, Ray, Ruth, Stephen, Su and Gareth. Waterfalls : Hepste,Mellte & Nedd Fechan, January 27th 2019. 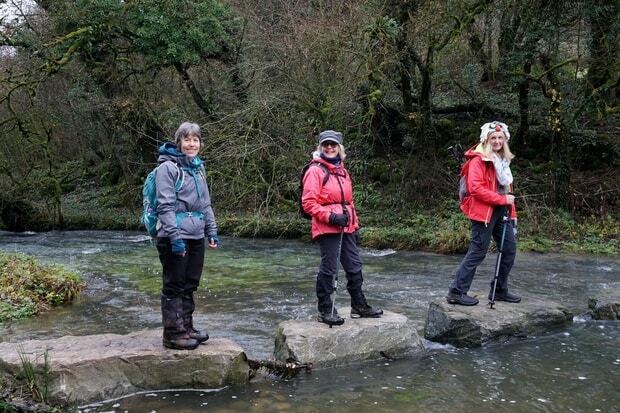 St.Bride's Major to Ewenny Priory December 16th 2018. 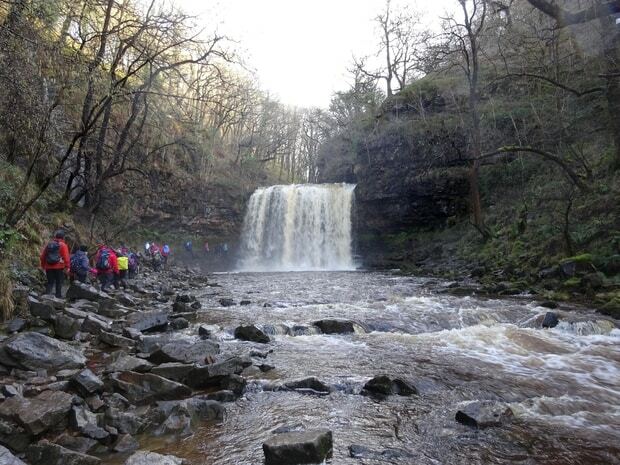 Taf Fechan Gorge to Pontsticill November 18th 2018. 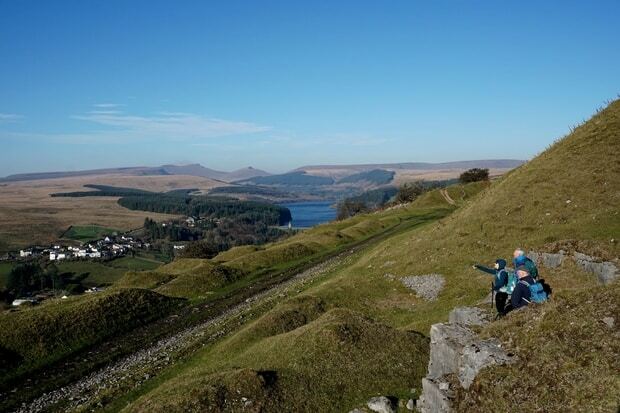 Bwlch area of the Brecon Beacons October 7th 2018. 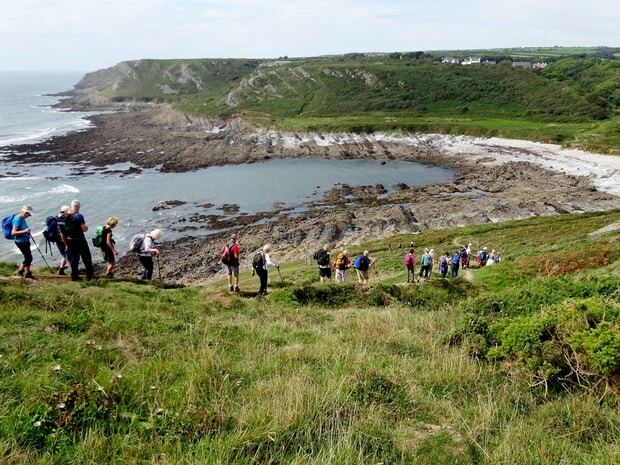 Joint walk with Swansea Ramblers, September 2nd 2018. Oxwich - Port Eynon Circular. 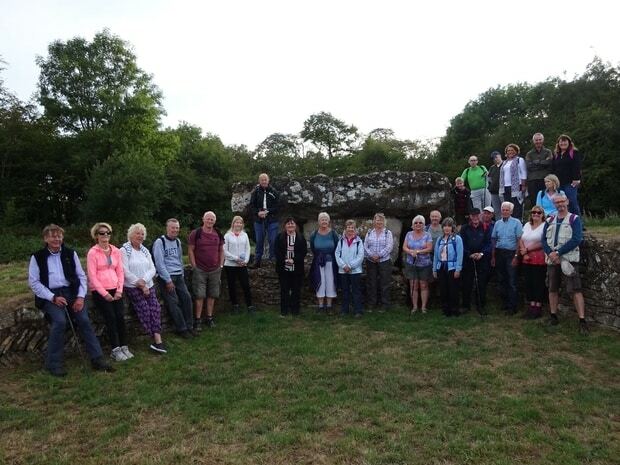 Helen Losty led this Wednesday, leisurely evening walk around Dyffryn & St.Nicholas in August 2018. 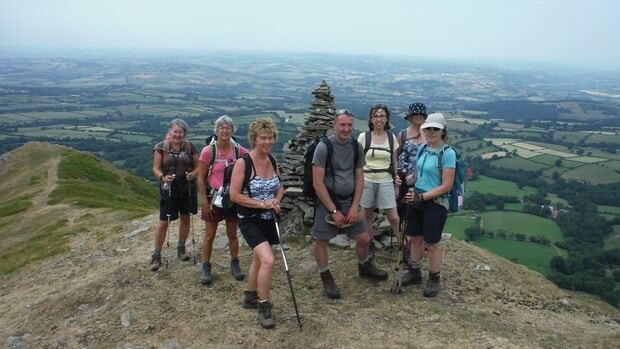 Helen led this walk from Rhiw Cwnstab descending to Y Grib in July 2018. 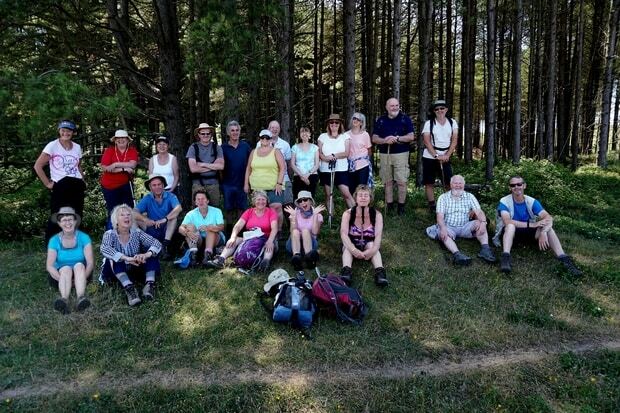 Jackie & Ray had wonderful weather for their walk from Llanmadoc Hill to Whiteford Sands,Gower in June 2018. 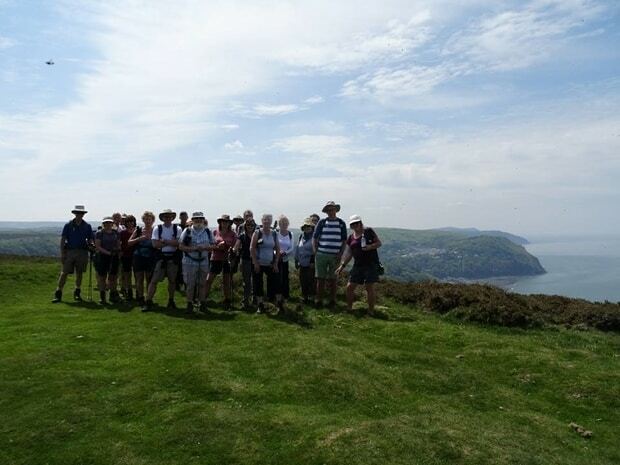 Ray led the weekend away in glorious Lynton & Lynmouth 18th-21st May 2018. 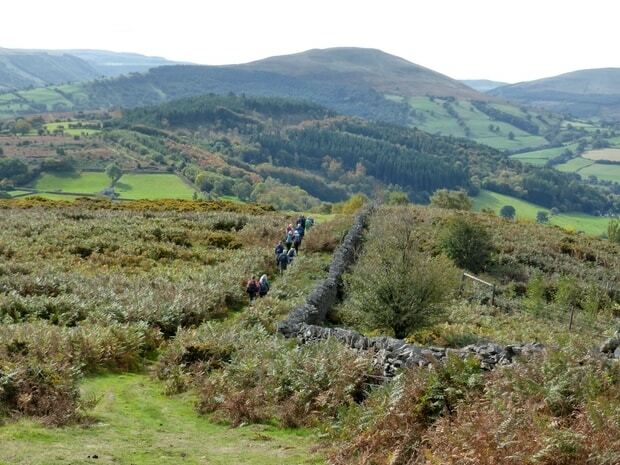 Gina & Sue led our group up Mynydd Glyn and Tarran Deusant on 8th April 2018. 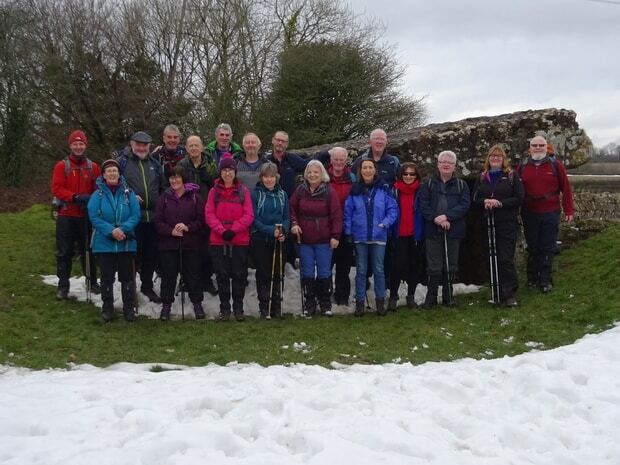 Ist Tuesday walk, 6th March 2018 led by Bill, from Dyffryn Gardens to Tinkinswood & St.Lythans. 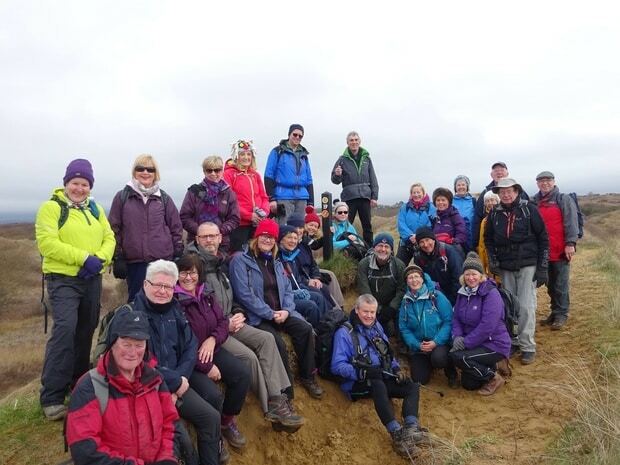 Leisurely walk led by Ray in February 2018, from Porthcawl to Sker House & Kenfig Pool.